From the drummer of "The Who," Zak's stick is designed to maximize control, impact and dynamics. 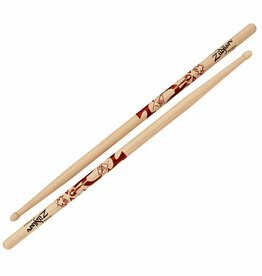 Features metallic, two-color artwork of Grohl's famous tattoos on both of his arms. 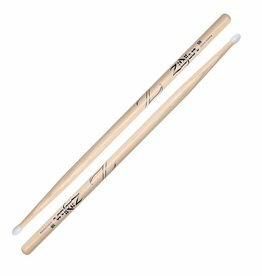 These sticks provide all-around versatility. 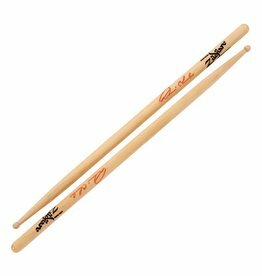 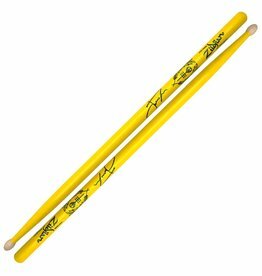 Designed by the drummer of Foo Fighters, Taylor Hawkins, this signature stick is similar to a 5B. Ringo. 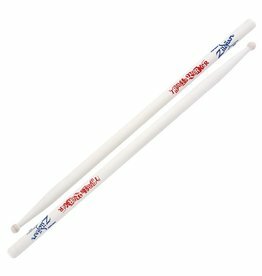 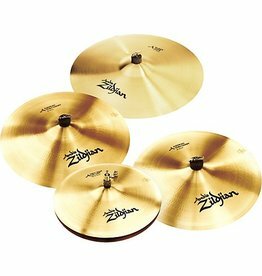 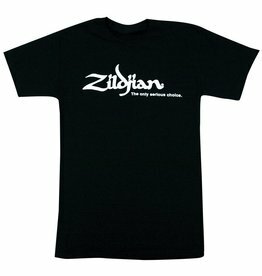 He has inspired generations of drummers around the world. 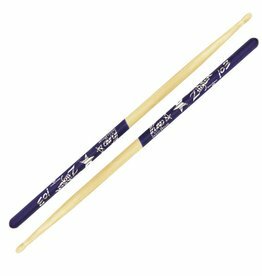 Designed by Green Day's drummer, Tré Cool, this stick features an oversized acorn wood tip and moderate taper for maximum sound projection.